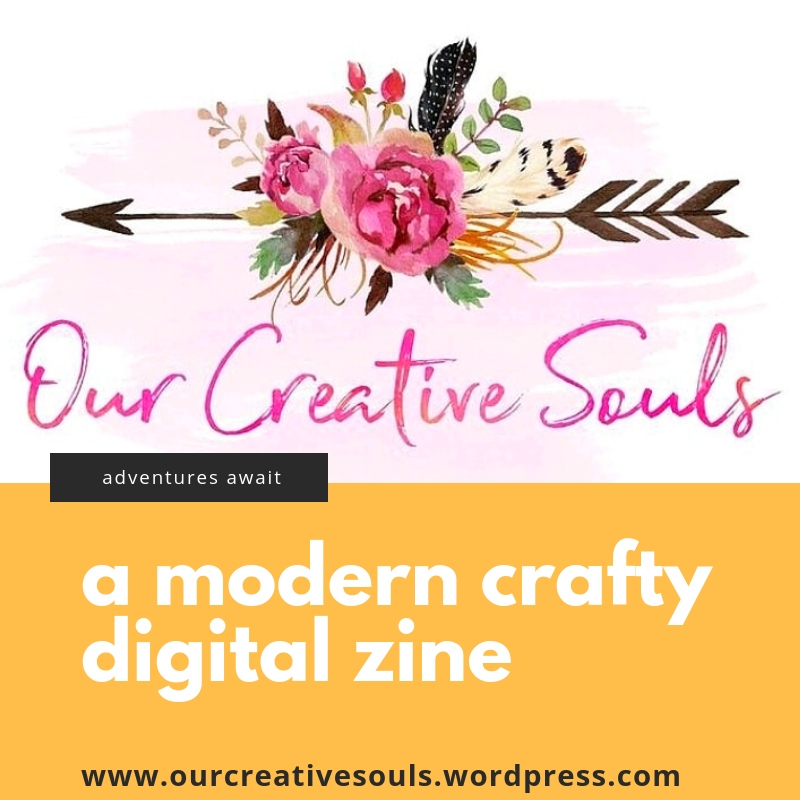 This is a quarterly digital zine that has patterns , articles and inspiration. In this edition, there are macrame patterns, fall doodle pumpkin and upcycling household items. We want you to find your creative soul!